Complete the form below to order. 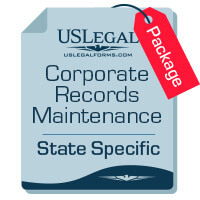 You may order blank or completed certificates. State of incorporation or LLC Formation. Would you like blank certificates or completed certificates? How many blank certificates do you need? Minimum order is 10. 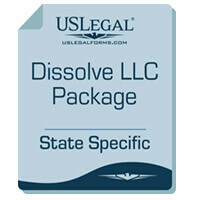 Name of Corporation or LLC exactly as it appears on your formation papers. What is the number of authorized shares if applicable. Do the shares have a par value? What starting number would you like on your certificates. Default is 1.
Who will sign the certificates? Please name shareholders and other information requested. 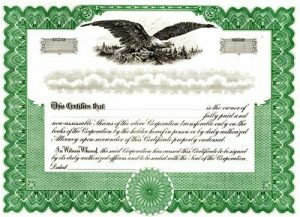 Your certificates will be imprinted and lithographed. Your certificates will be sent by regular mail. If you would like to use Fedex or Priority please select.